david BeckamNewspapers in London are reporting that David Beckham, whose MLS (US Major League Soccer) contract expires at the end of this year, has been offered an 18-month, €13.5 million deal to play for Paris Saint Germaine in France. Another English club, Tottenham, appears to also be interested in the 36-year-old midfielder, but it’s highly unlikely that they would be prepared to match the PSG offer. Beckham will leave the MLS on a high after his club Galaxy’s 1-0 MLS Cup win over Houston. 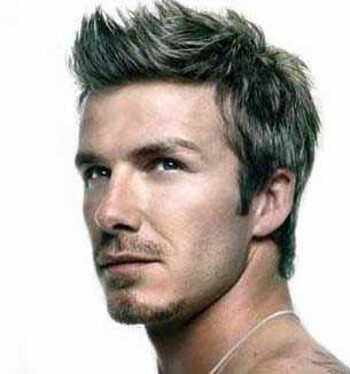 Speculation has been rife for weeks about his future but Beckham hasn’t committed himself one way or the other. Beckham proved his commitment to his club LA Galaxy during their defeat of Houston Dynamo 1-0 in the MLS Cup final after it was discovered that he tore his hamstring earlier in the week and was battling a cold during the march.